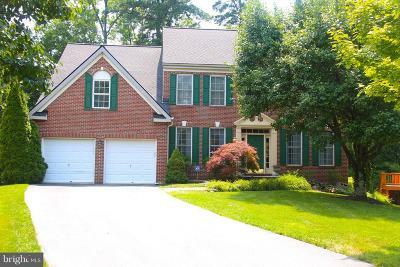 Search the most up-to-date database of homes for sale in Piney Orchard, Odenton MD. When it's time to start your search for a new home in Piney Orchard, The Roskelly Team at RE/MAX Leading Edge would love to represent you. We've been selling Piney Orchard since 1999.